In life, it’s important to seek fulfillment. We like to seek fulfillment by supporting great organizations like Pearlside Boxing, which is much more than just a gym. Today, we want to talk to you about Pearlside Boxing and Fitness. One of the ways we at Team Lally seek fulfillment is by giving back to our community. We support Pearlside because it’s a great place to get fit and they provide scholarships to at-risk adults and children. So if you are tired of the typical workout and want something different, Coach Eiichi and Aunty Robyn have created an environment that’s more than just a gym. You’ll feel like you’re part of a family with love and discipline. 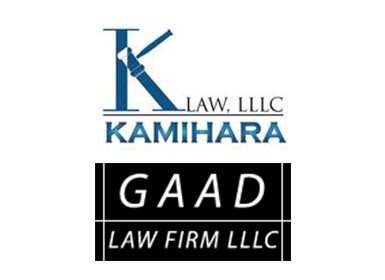 Pearlside Boxing provides scholarships to at-risk adults and children. Come get healthy and support a gym that supports our community. Check out this article to learn about five benefits of a boxing workout. Studies have proven that physical fitness has huge benefits. 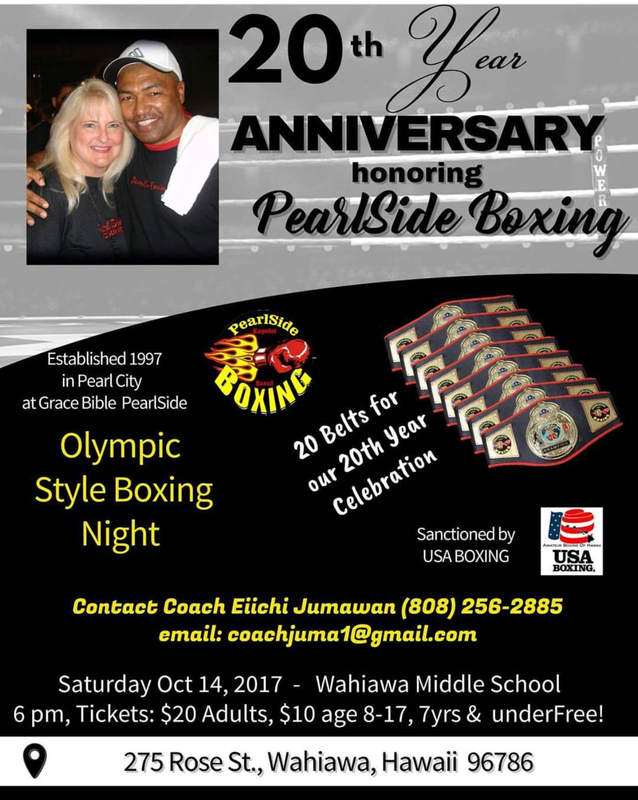 If you'd like to help celebrate Pearlside's 20th anniversary on October 14th, you can contact Coach Eiichi at 808-256-2885 or email him at coachjuma1@gmail.com. See the flyer below for more details. 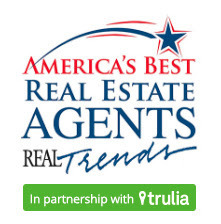 As always, if you have any real estate questions, just give us a call or send us an email. In the meantime, we hope to see you in the ring!